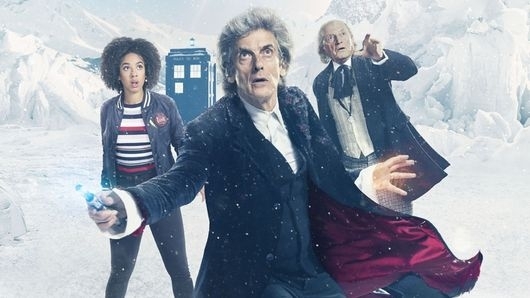 At last, at last, Doctor Who returns to the airwaves regularly for the first time since December 2015! The long wait is over. 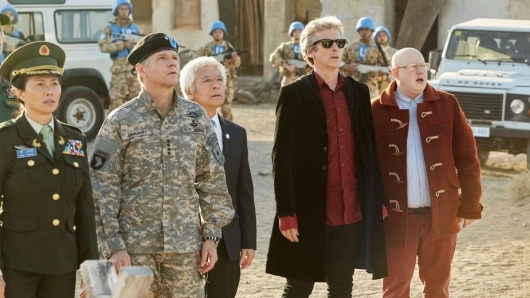 We finally get to see Peter Capaldi kick off his last season playing the Doctor. 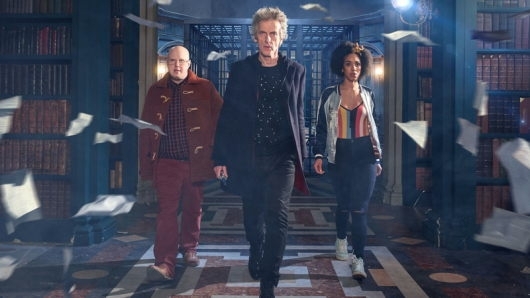 We also start to find out what Steven Moffat has in store for his sixth and final tour through the Doctor Who universe. To top it off, we are introduced to new companion Bill Potts, played by Pearl Mackie. 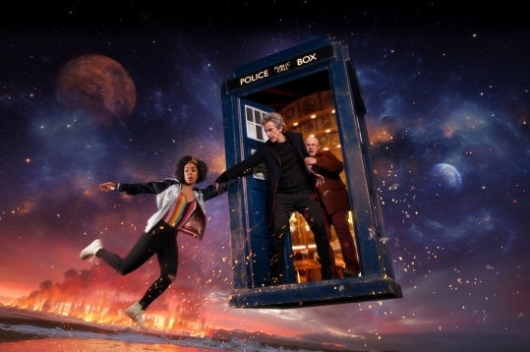 The result is fairly wonderful introduction to a textured new companion, told with a grace and charm that highlights the strengths of the show. 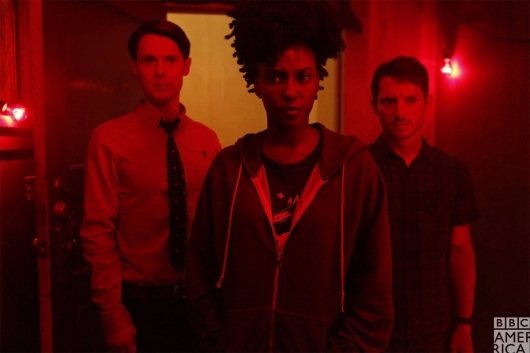 After the craziness that was Episode 1 of BBC America’s new series Dirk Gently’s Holistic Detective Agency from writer/creator Max Landis, Episode 2 gave us some semblance of order — but not too much, though. 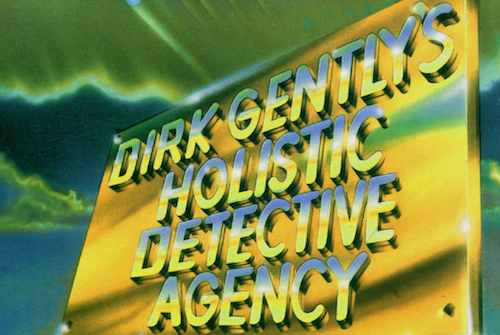 Holistic detective Dirk Gently (Samuel Barnett) and his reluctant assistant Todd (Elijah Wood) are trying to solve the murder case of millionaire Patrick Spring, who hired Dirk six week’s prior to his death, and are doing so while being watched by the FBI, CIA, and missing persons detectives. The duo discovered that weirdo Gordon Rimmer (Aaron Douglas) has been holding Spring’s daughter Lydia captive, and is in with a group of strange, bald tattooed men who kidnapped Lydia’s bodyguard Farah (Jade Eshete). We don’t know how or why yet, but for some reason Gordon and his crew are doing some kind of human/animal swaps, where Gordon’s corgi Rapunzel actually has the spirit of Lydia in her. Meanwhile, Todd’s ill sister Amanda (Hannah Marks) is being stalked by a group of crazed energy-sucking vampires known as the Rowdy 3, while a holistic assassin named Bartine (Fiona Dourif), with her own reluctant assistant Ken Mpho Koaho) — a hacker hired to do a job for the bald men — is out to kill Dirk. By the end of Episode 2, Dirk and Todd rescue Farah, who it turns out knows Dirk, a fact that infuriates Todd. After a few years of going to SDCC and then due to work and tickets being almost impossible to get, took a few years off, this year I was lucky enough to get a 4-day pass to NYCC. So, I packed my bags and headed to New York. I took tons of photos at the Con of the convention floor, panels, and, of course, the cosplay. Check it out here below in the image galleries. 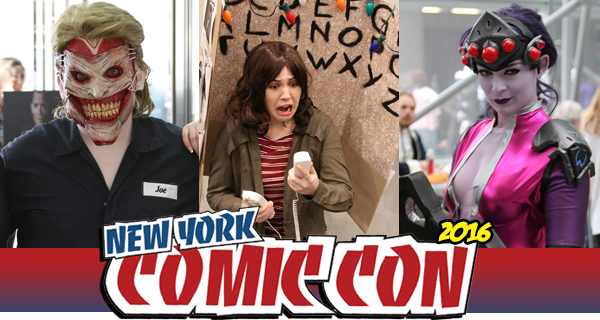 For the most part, my whole time at New York Comic-Con focused around Doctor Who and other BBC America shows. I got to see a panel with a decent Q&A with Matt Smith, Jenna Coleman, and Alex Kingston talking about their time on Doctor Who. I was also able to make it to The Theater at Madison Square Garden for the BBC America showcase, including a early screening of Dirk Gently’s Holistic Detective Agency, which I really enjoyed and will be watching once the season starts in a few weeks. I followed that with a Class and Doctor Who panels, giving us little teases of the upcoming series and the Christmas Special for Doctor Who, all about the super heroes. When it comes to modern Doctor Who, I have to admit a soft spot for River Song. That’s especially true of her first appearance in “Silence In The Library/Forest Of The Dead.” Written by Steven Moffat, it was one of the brighter spots of the Russell Davies era. 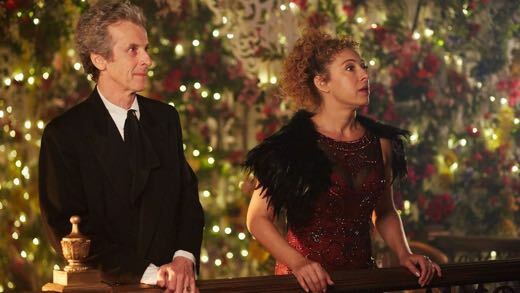 It has some entertaining plot twists, an energetic performance by Alex Kingston, and a sudden opening of new possibilities for what the Doctor could be and for what show could look like. It’s been seven years and River Song is back. That future happened. Russell Davies and David Tennant turned into Steven Moffat, Matt Smith, and now Peter Capaldi. We know River Song’s origins and the meaning of her name. We’ve learned much about her history and something of the Doctor’s as well. Does this latest encounter polish or tarnish the legacy of their time together? Let’s find out. 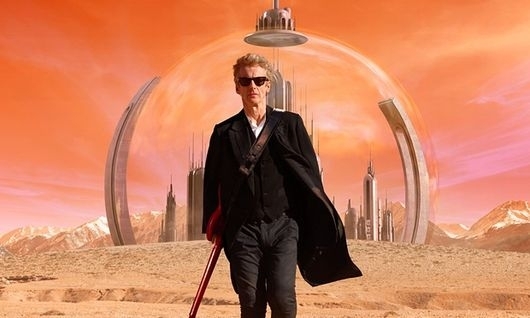 This week, we find the Doctor back on Gallifrey, the home of Time Lords. It’s a place of many traps, both for the Doctor and for Doctor Who. There is the Doctor’s own, occasionally troubled relationship with his own people. There is the temptation to reveal too much about who the Doctor really is. There is frequently the desire to indulge in the worst kind of fan nostalgia by summoning up key words, faces, and objects from the past. 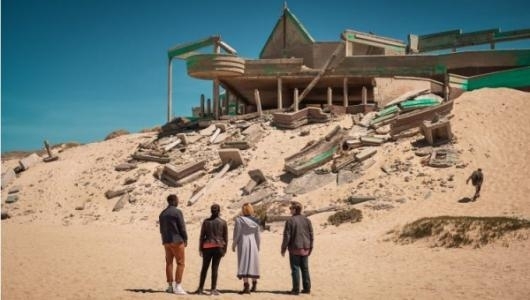 In this week’s episode, “Hell Bent,” I think the Doctor emerges relatively unscathed, but only after the showrunner Steven Moffat leads us through some abrupt and unconvincing turns that aim high but cater to the show’s worst storytelling tendencies.